Make-up Studio was founded in Amsterdam in the 1980’s by one of the first makeup artists in the world. Amsterdam is the city of Art, Tolerance and Diversity. These are also the main ingredients of Make-up Studio. 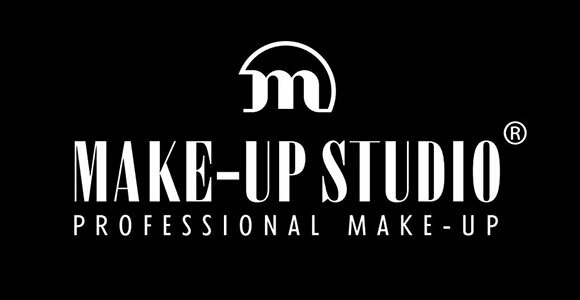 Make-up Studio is about unleashing your unique personality regardless of age, nationality or gender, by discovering the art of professional makeup. It is about more than just high-quality products: our mission is to encourage you to explore and use makeup in different ways. We are all about exploring, discovering and creating. We love to share our professional knowledge of makeup and makeup techniques. After all, we want you to experience and embrace the art of professional make-up and showcase your unique personality.